Rainbow Lodge will host its first Champagne Dinner, where they will welcome Elise Cordell, a Champagne Specialist with Perrier-Jouët and G.H. Mumm. 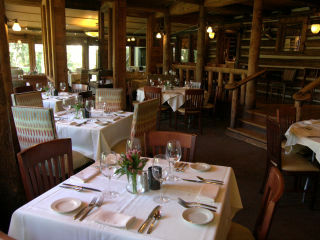 Guests will taste their champagne paired with Chef Mark’s holiday dishes, with a Lodge twist.